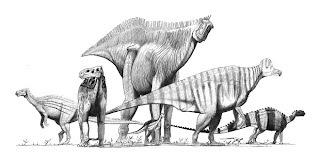 Image: Ornithopods, by John Conway for Wikipedia. Thanks for the mention. It is much appreciated.